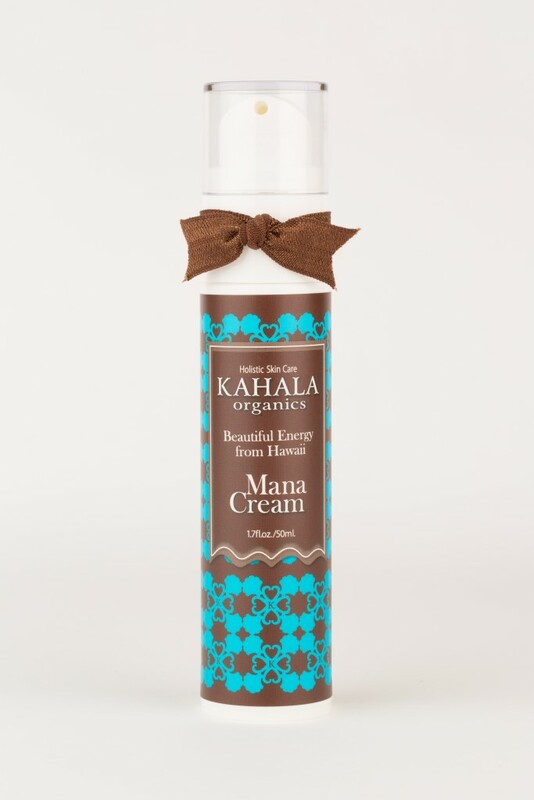 Mana Cream is blended with a high concentration of Hyaluronic Complex Solution. Which promotes super hydration. It helps to regenerate damages skin and strengthen skin’s natural resilience, thereby restoring its youthful, radiant glow. 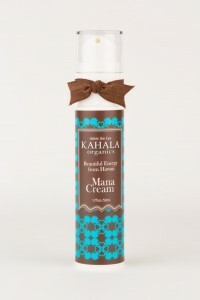 Directions: Apply a small amount to fingertips and gentle massage over face and neck.